It is time for another Summer Wednesday! This week, we are posting September products 50% off. 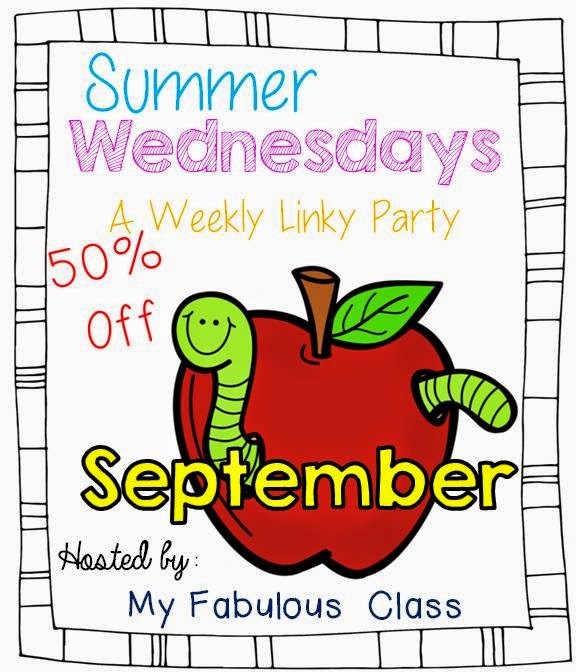 At the bottom of this post, you will be able to link up and buy September products for 50% off. 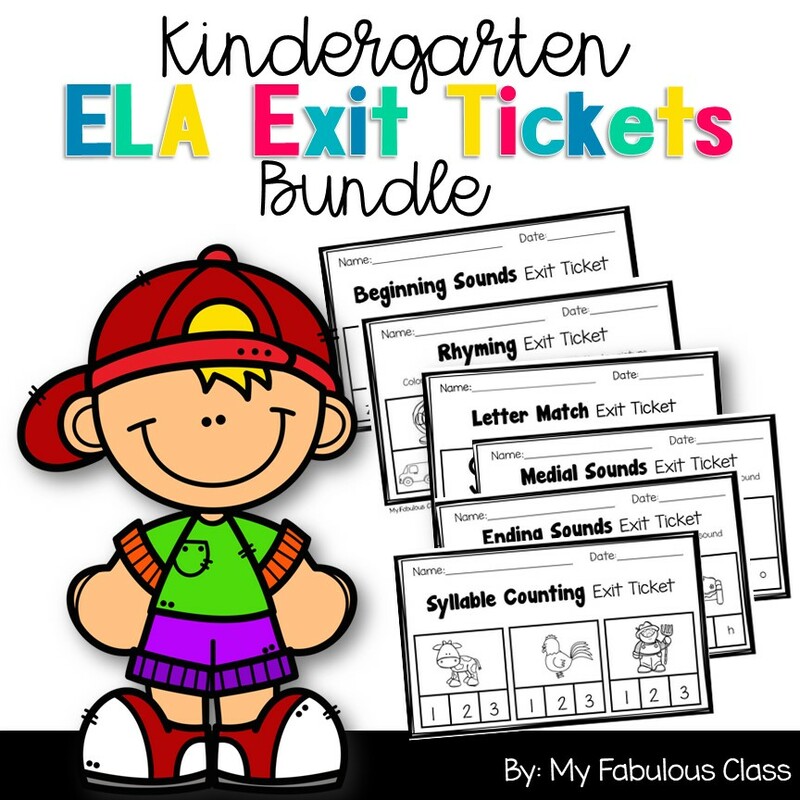 I am also sharing a FREEBIE with you today. 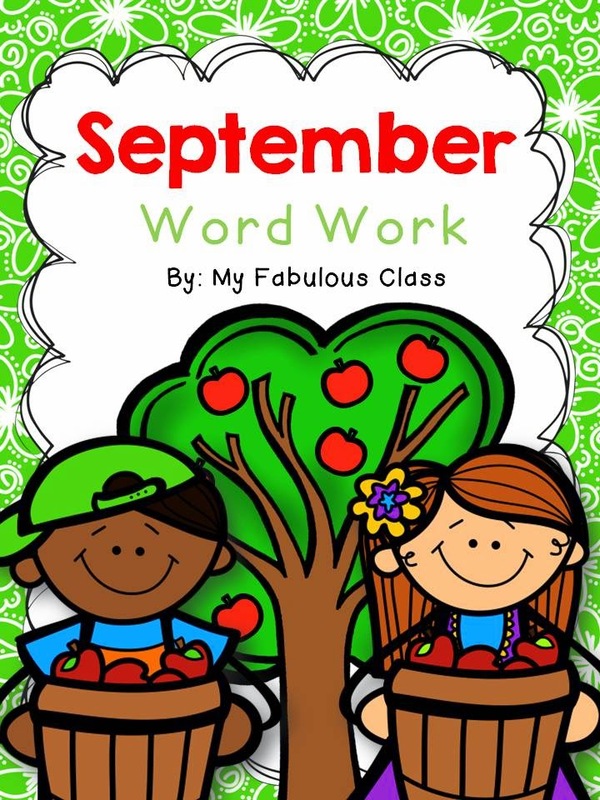 I just finished my September Word Work pack. I know, I know, it is still several months away. I just got so excited making this pack, I couldn't stop. 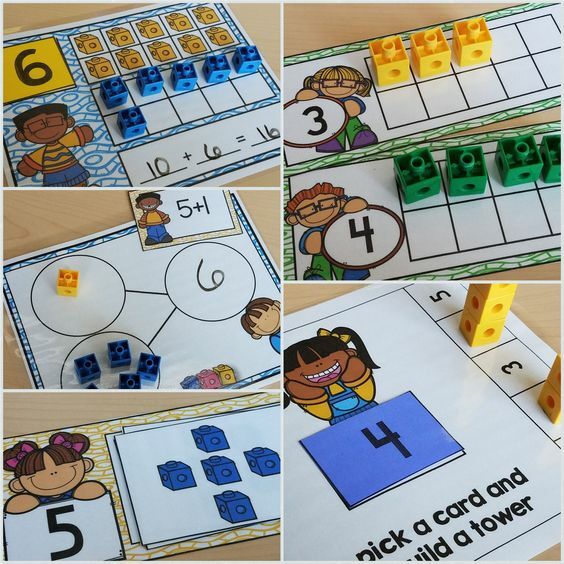 I get so excited when i think about the new school year.There are seven different activities that will be perfect for word work literacy centers or during guided reading. Look at how cute these kids are!!! I just love them. 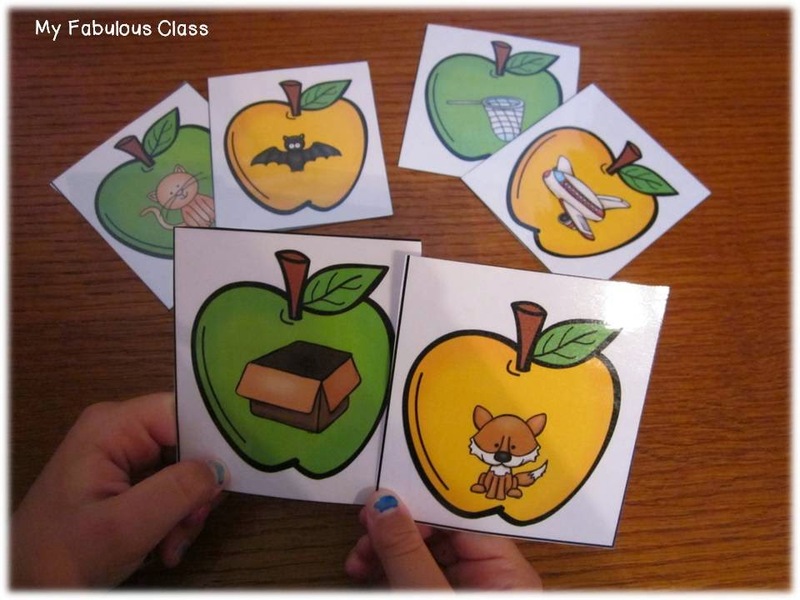 For this activity, students match the apple picking kids with beginning sound apple. Yes, that is my daughter's hand. When your mama is a teacher, you stay busy in the summer! Delicious Rhyming Apples. Need I say more? This is my FAVORITE! Baking up Letters. 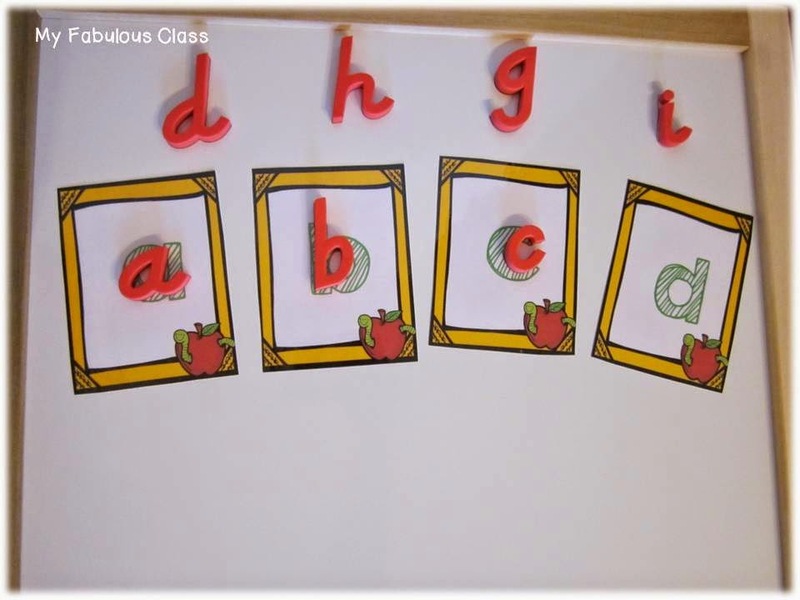 Matching upper and lower case letters. 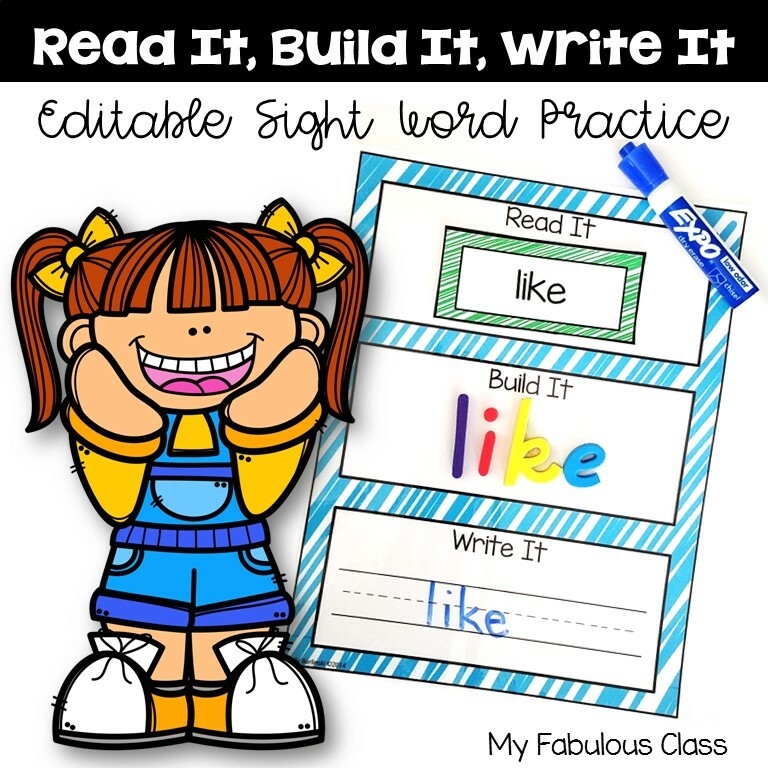 Build a Bushel of Sight Words. 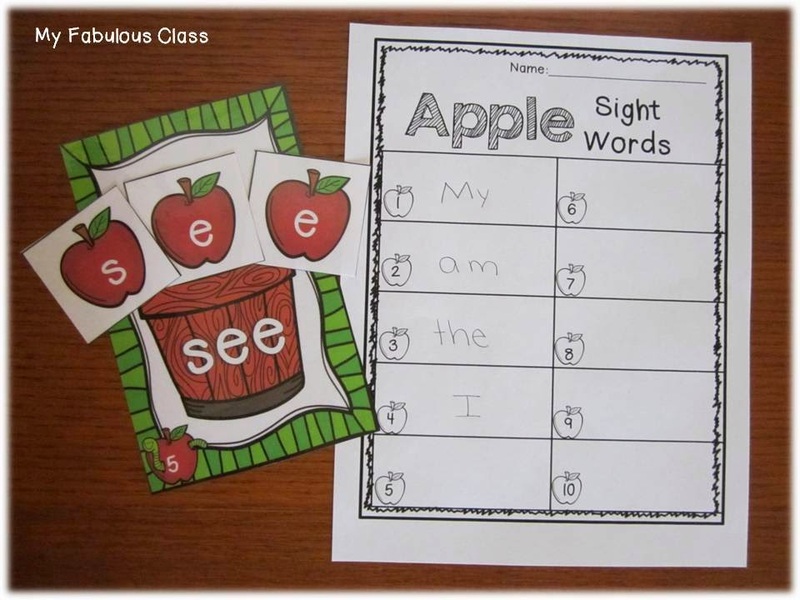 there are 10 different sight words, perfect for back to school. 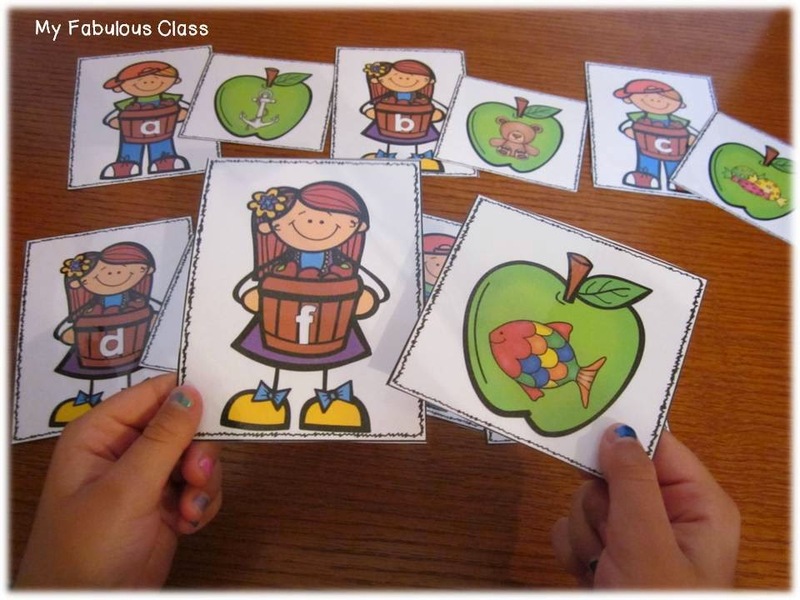 This is actually a sight word recognition game, but I thought it would be fun to match the magnetic letters. And THIS is my new FREEBIE celebrating my new FACEBOOK page! WHAT?!?! Yes! I FINALLY got a Facebook page!!! How fun is this??? 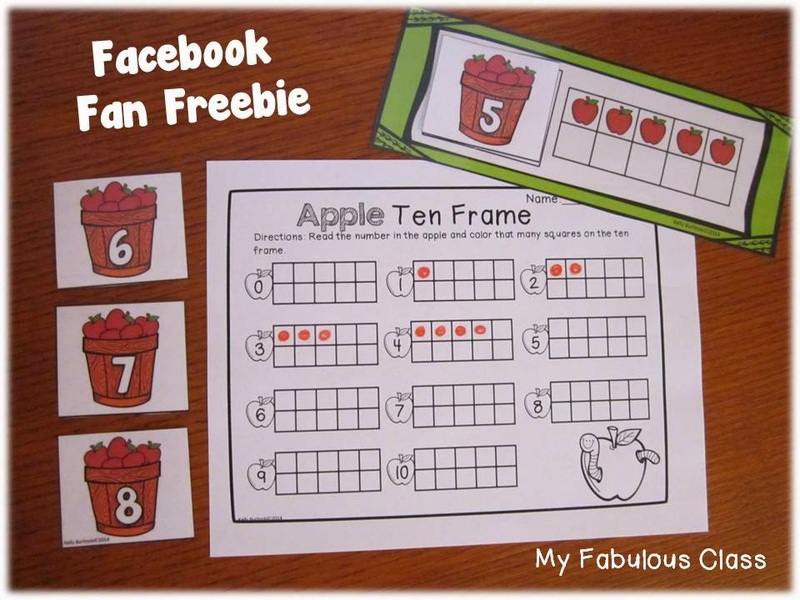 Kids count the apples and place the correct bushel on the ten frame. How do you get this adorable freebie??? You just need to like my Facebook page. Okay, ready for an oldie but goodie??? SUBITIZING APPLES! This one of my post pinned pics. It bushels go up to 10. 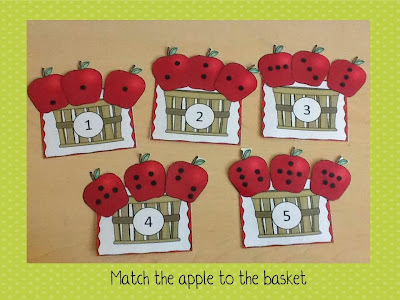 Each bushel gets three apples with different dot patterns. My kids LOVED this one. 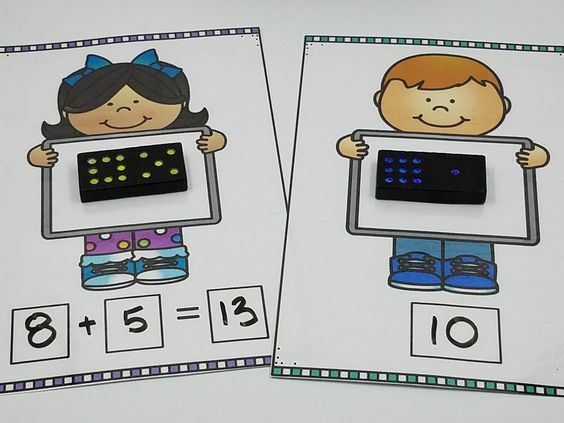 It is part of my Apple Math and Literacy Centers. 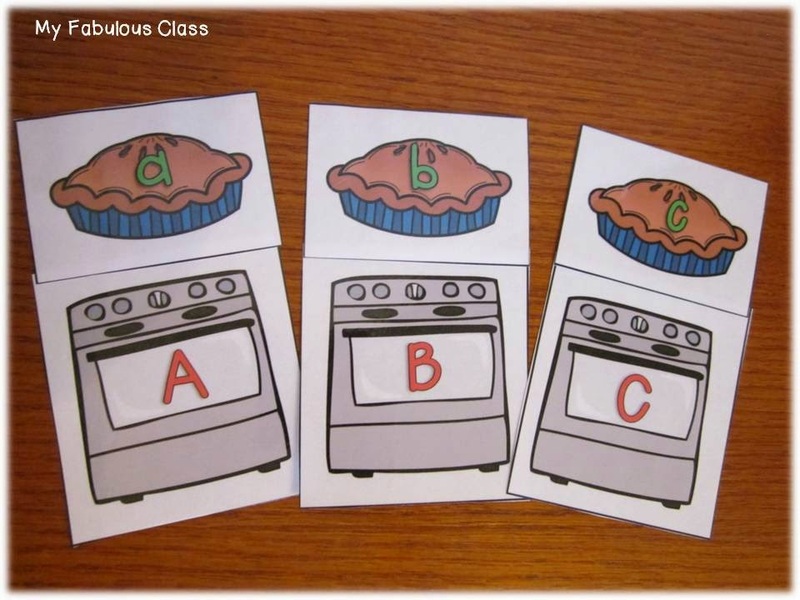 Both September Word Work and Apple Math and Literacy Centers are 50% until Thursday. Now it is your turn. Link up your September products for 50% off AND shop amazing September products at 50% off. Thank you for hosting this linky! I added my September fix it sentences. I'm checking out your new Facebook page right now :).